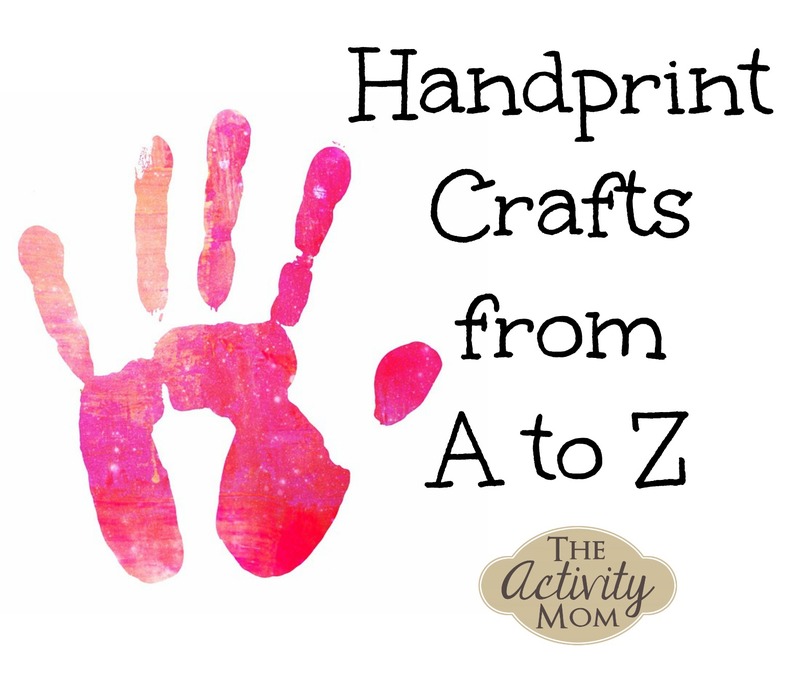 I just adore little handprints and they make the best keepsakes and gifts! 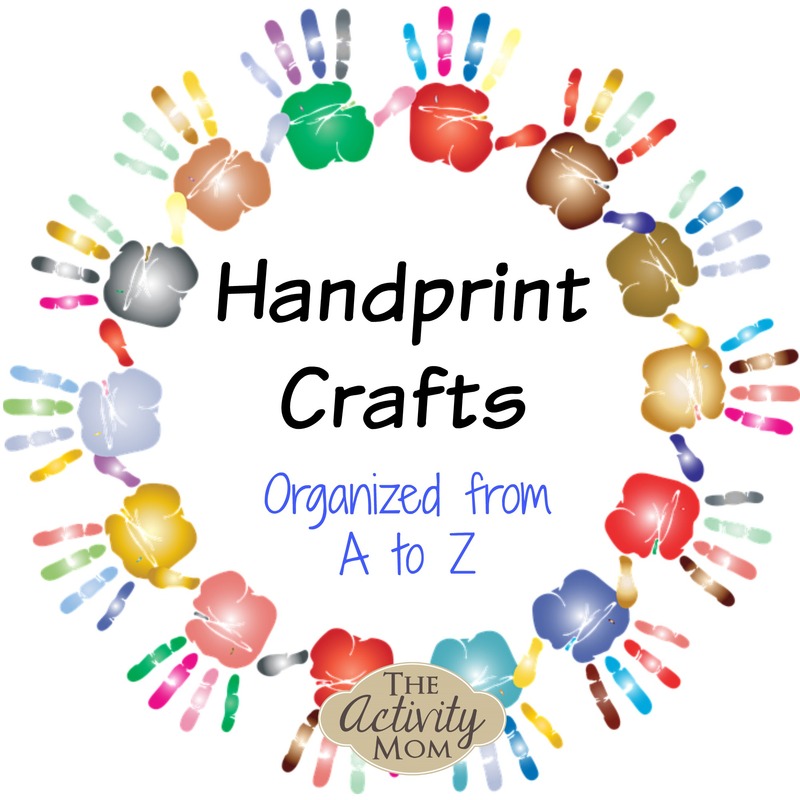 They are so cute and such a memory to cherish, which is why I put together this collection of Handprint Crafts organized from A to Z. Whatever season you are in or holiday you are celebrating, you can find handprint crafts to go with it. 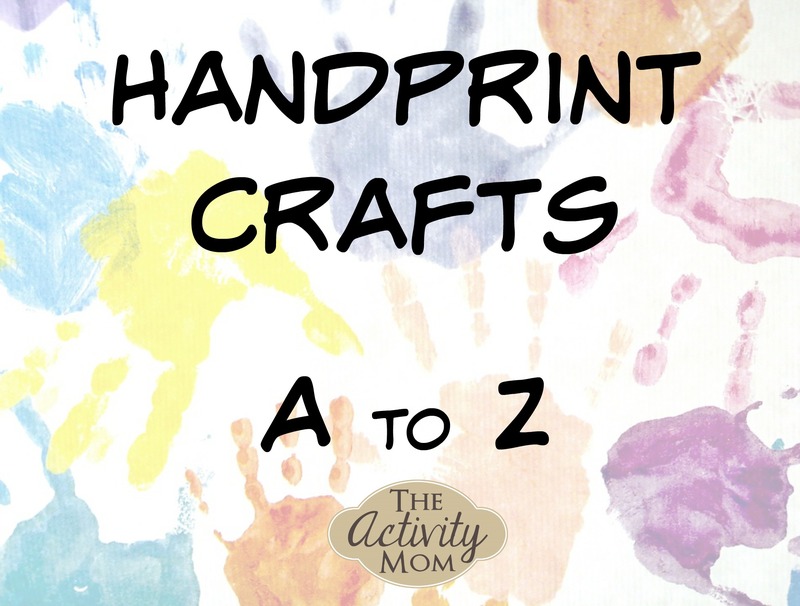 You can use these handprint crafts as a part of exploring the alphabet or for gifts and keepsakes. Eagle Handprint Crafts from Crystal and Co.
Watermelon Handprint Craft from Crystal and Co. 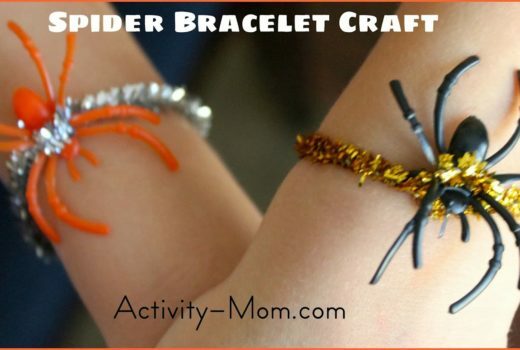 Thank you so much for including my craft from The Parenting Patch!